Stay comfortable at home…be comfortable with your healthcare decisions. The Treatment You Need. The Choices You Deserve. As part of Residential’s palliative care offerings, patients are paired with an expert Journey Counselor to provide information, serve as a resource, and help start the conversation about your unique goals and wishes for your care. Even when you are in treatment or rehabilitation, we believe it is never too early to start discussing your health care options and gather the tools to make and communicate your own choices. A healthcare crisis is the worst time to talk about end-of-life wishes. 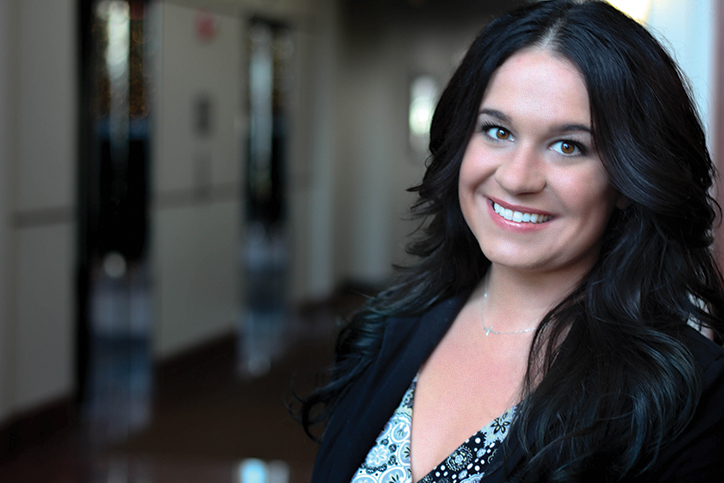 With a Journey Counselor as your guide, you can take time to gather your thoughts, have your questions answered, and know your options so you can make the best decisions for your future. I can make the ultimate decisions about the care I want, when I want it, and where I want it when the time comes. I might not be able to communicate my wishes when I need to, and I can decide who will speak for me when I cannot speak for myself. Advanced care planning and making my wishes known is the greatest gift I can give my loved ones. Some patients receiving palliative care may also benefit from visits from a palliative-certified nurse practitioner,* who can consult on symptom management and provide advanced medication management (beyond conventional treatment) in the home. *Deductibles and copays may apply for Palliative NP visits. Each of us should have the POWER TO CHOOSE the path we want to take. The only certainty we can offer each other is the chance to fulfill a loved one’s wishes and to give them the end of life journey they desire. We know that navigating your health care options can sometimes be overwhelming. This is why Residential has Journey Counselors available to serve as care advocates, providing information and support for your specific health needs. Even if you are not facing a life-limiting illness, it is never too early to learn about all of your healthcare options and guide your own path. Journey Counselors are available even if you are continuing to seek aggressive treatment. 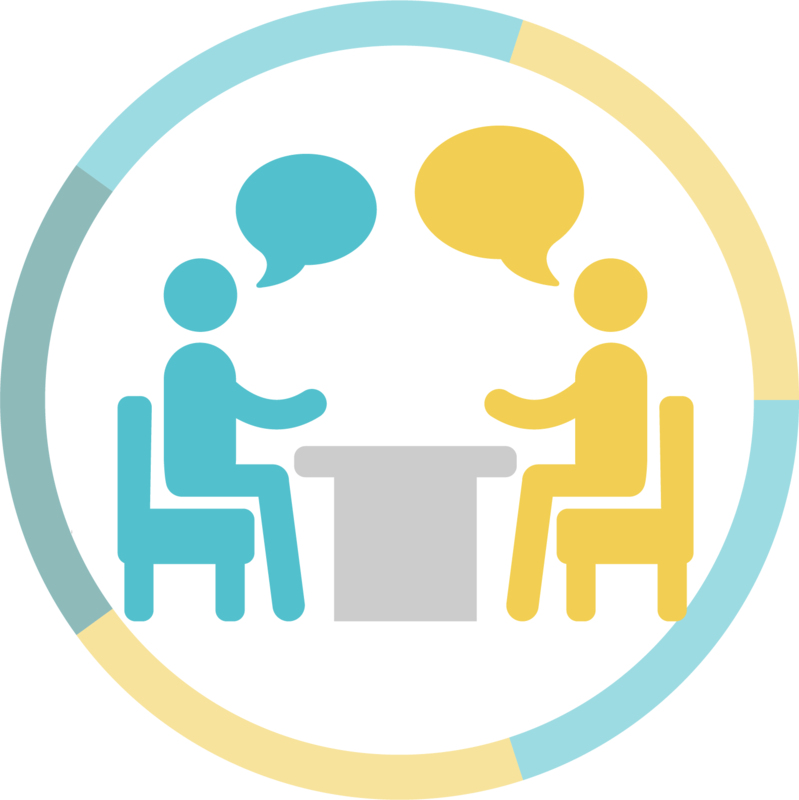 Residential’s Journey Counselors are experts at guiding difficult conversations. With information, empathy, and time, they help patients and loved ones discover the path that is comfortable and correct for them. Do you understand your current illness and how it may progress over time? Do you feel you are involved in the management of your illness? 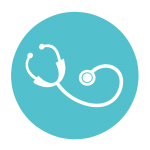 Do you want your physicians to determine what the right course of action is for you? Have you spoken to anyone in your family about what you would want to happen if you were suddenly unable to make your own health decisions? If you were not able to have a say in your health care, who would you like to make these decisions for you? Is your family aware of your organ donation wishes? Have you made any funeral arrangements – and do your loved ones know what they are? 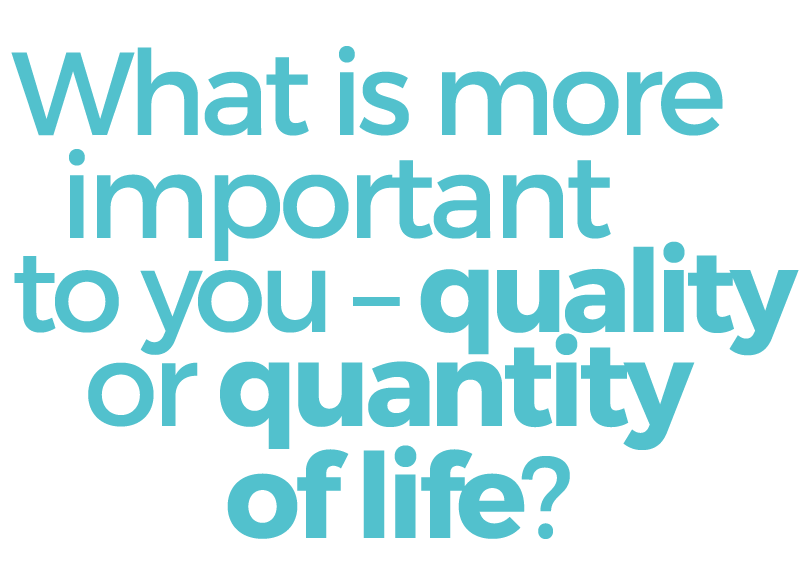 What matters most to you at this time in your life? Express your FIVE WISHES and develop a plan for your loved ones to follow. Residential’s palliative-trained staff includes experts in advance care planning (legally binding communication of your personal health care decisions). 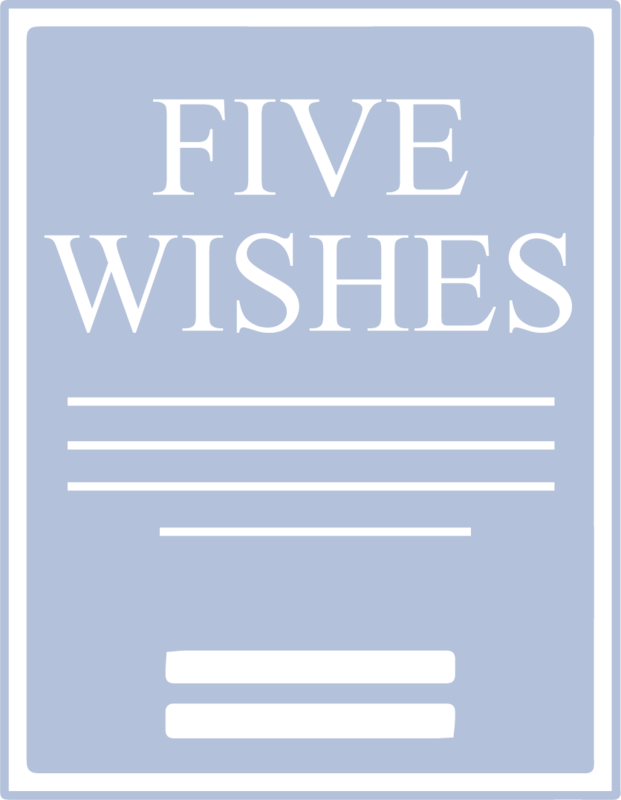 We are proud to use the simple Five Wishes booklet, which was created with the help of the American Bar Association to be an inexpensive alternative to completing a living will document with a lawyer. When completed and signed, Five Wishes meets the legal requirements for an advance directive in 42 U.S. states, including Illinois and Michigan.